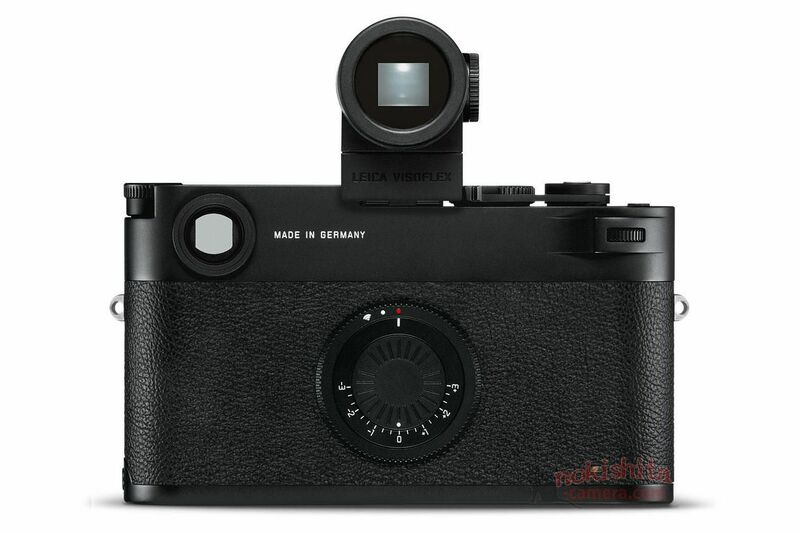 The first leaked images of Leica M10-D now already available online. According to leaked images, Leica M10-D will be a special version of Leica M10, and will not have a LCD display at the back of camera. The official announcement will be in next several months. 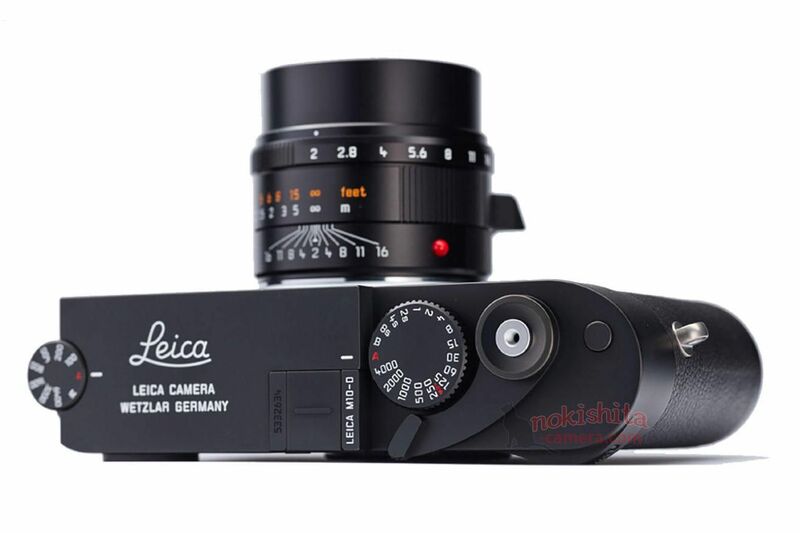 Previous Previous post: Ricoh WG-60 Tough Compact Camera to be Announced Soon !